Ullman DynamicsNewsThe German Police once again chooses Ullman seats! 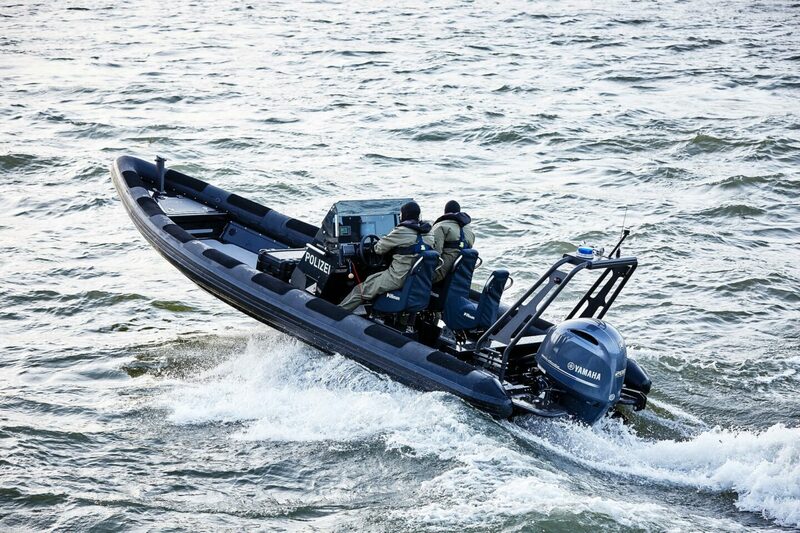 On the latest RIB from Ophardt Maritim three Ullman Jockey seats have been fitted, two Patrol seats and one Biscaya. 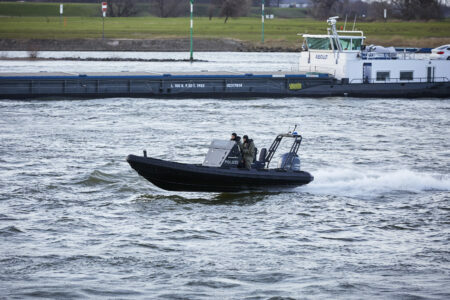 The German Police has Ullman seats on other platforms and we are very grateful for continuous trust in our seats, keeping police operators safe at all times preventing injuries and fatigue at sea.